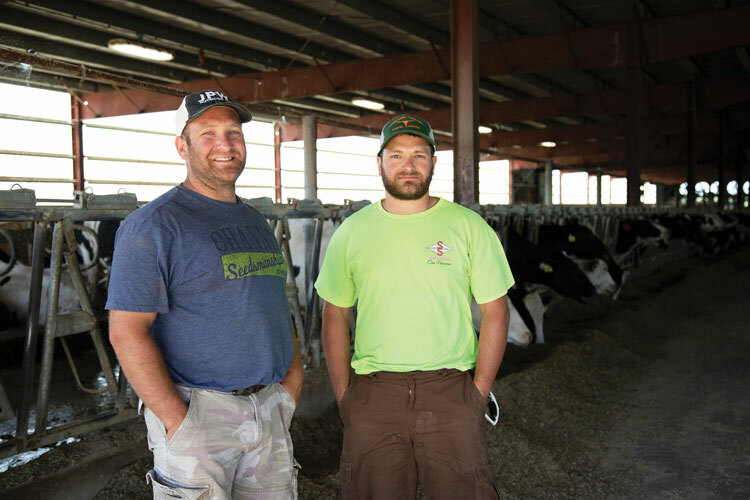 For Chris Schulze (right) getting an education at South Dakota State University has given him knowledge and networking to make him a better dairyman. He's pictured with his brother Devin (left). 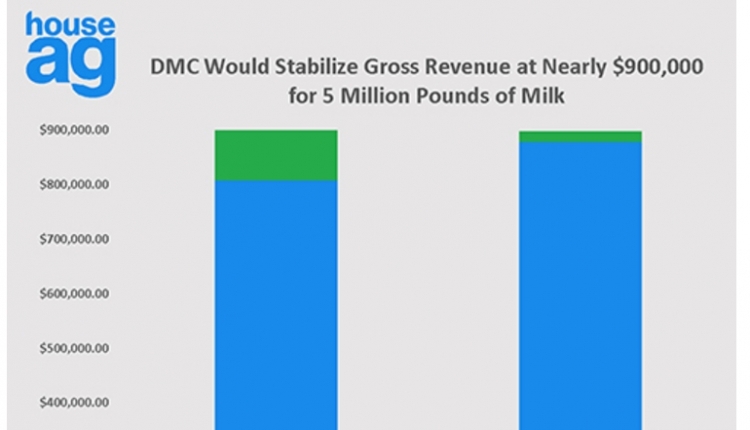 For some young dairy producers that have made the decision to return to the home farm, there is an important step that comes first. They spend time gaining knowledge from outside sources such as school or employment at another farm. 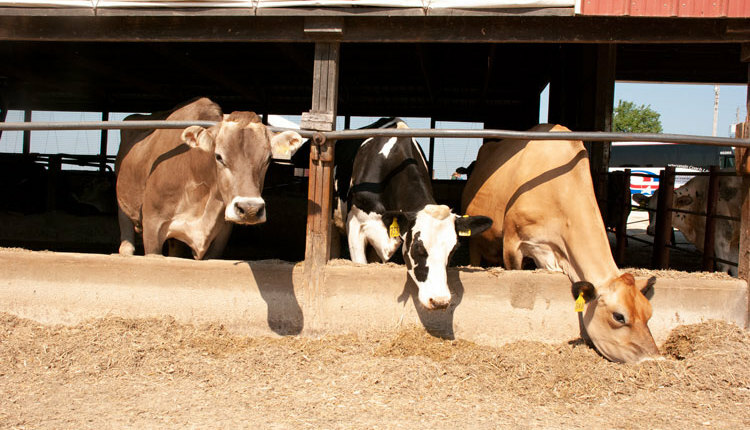 “I have a degree from South Dakota State University in general agriculture with an emphases in animal science, dairy production, and Spanish,” shared Minnesota dairyman Chris Schulze in describing the most beneficial opportunities to prepare him for running a dairy. “Additionally, I studied abroad in Guatemala during the summer of 2014. 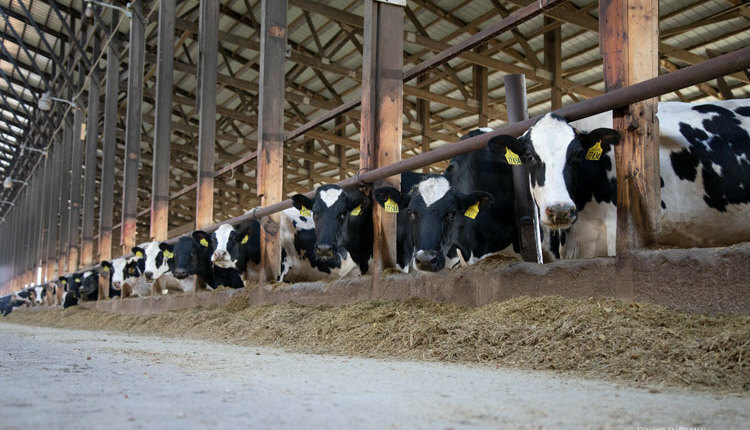 The skills I gained from that experience and the six semesters of Spanish that I took during college has helped me interact with my employees better,” the co-owner of Schulze Dairy in Holland, Minn., continued. 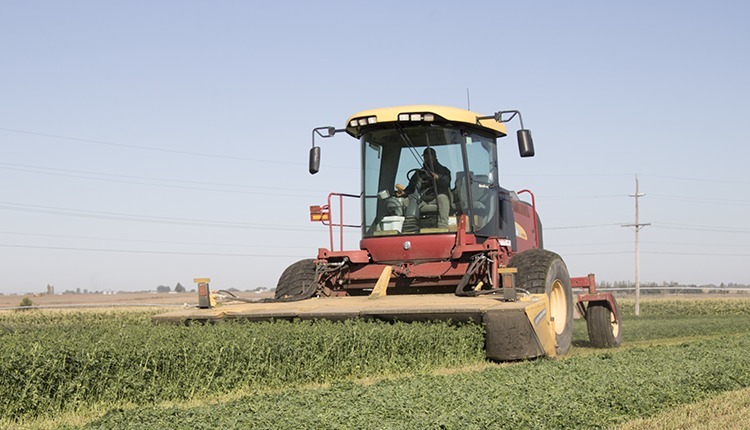 For the four young dairy producers interviewed for the Round Table “These young farmers came back to the dairy,” opportunities both on the home farm and nearby were important for setting up their futures. Read more on these young farmers in the December 2018 issue of Hoard’s Dairyman on pages 714 to 716. 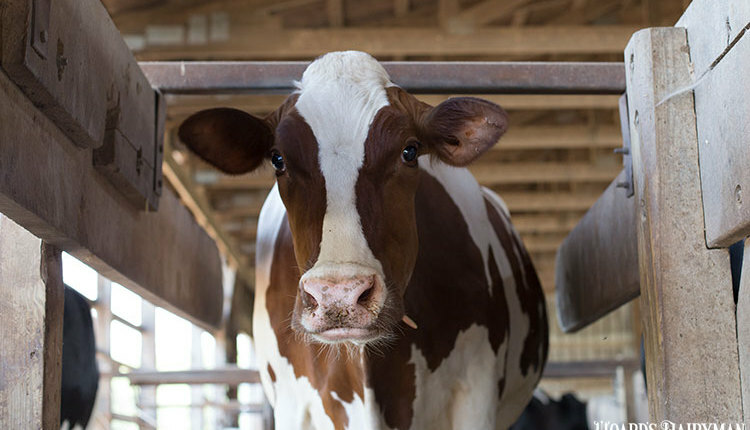 Glen Meadows Farm (Clark Egelston), Fultonville, N.Y.: I majored in dairy science at Virginia Tech. For a short time, I worked on two different lab studies, one under the direction of Katharine Knowlton, the other under the direction of Mark Hannigan. While I very much appreciated what both labs were accomplishing, I quickly learned that line of work was not for me. I ended up taking a relief milking position on a 60-cow herd owned and operated by Paul and Ben White. I knew where I was headed after college, and I wanted to learn as much as I could and make new contacts. 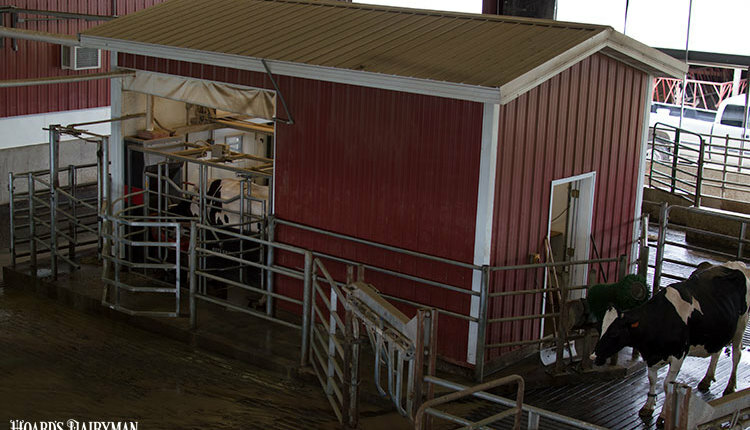 Ohlde Dairy (Justin Ohlde), Linn, Kan.: The dairy was in my plan from the beginning, but I was looking to see if there was something else I wanted to do so I worked at another dairy when I was in junior college. 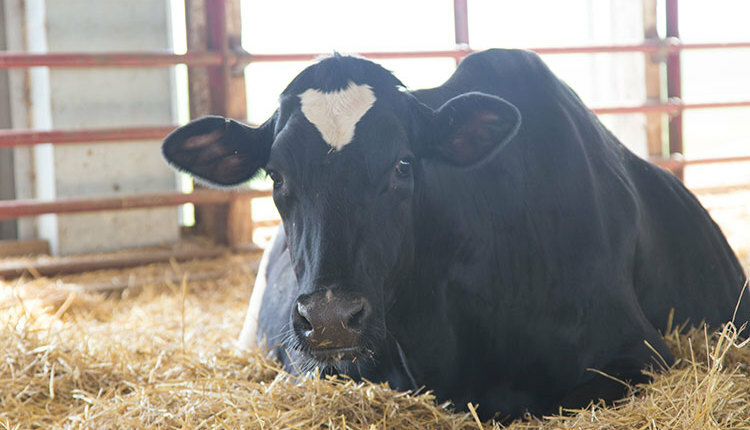 Slaymaker Farm (Jessica and Dan Slaymaker), Mansfield, Pa.: Jessica attended Penn State University and graduated with a bachelor’s degree in animal science. Although she had initially intended to study veterinary science, she changed her mind and realized in that first year how much she missed the farm. Dan, meanwhile, has an associate’s degree in electrical technology. He says he uses that knowledge on a daily basis with the farm. At times, it has served as a nice side income to the farm. He also did a lot of farm work for a neighbor while in high school.